Agnès Dunogué is a partner in the Litigation practice. 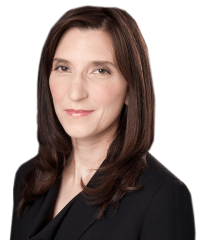 She focuses on securities litigation, as well as complex commercial litigation and appellate litigation, and investigations. Agnès has represented investment banks, other companies, and directors and officers in numerous securities matters in state and federal courts. She has represented companies in investigations by DOJ, the SEC, the CFTC, bank regulatory, state regulatory, FINRA, and other authorities. Her practice also includes advising clients in the context of mergers and acquisitions, and representing clients in appellate matters. Agnès is a former law clerk to Judge Robert D. Sack, on the U.S. Court of Appeals for the Second Circuit, and Judge Kimba M. Wood, on the U.S. District Court for the Southern District of New York. Agnès was recognized by The Legal 500 as a “Next Generation Lawyer” in Securities Litigation Defense in 2017 and 2018. She was selected as a “Rising Star in Securities” by Law360 (2016) and recognized by Benchmark Litigation in its inaugural “Under 40 Hot List” (2016). Agnès was also recognized in Super Lawyers (New York) in 2013, 2014, and 2015. Represent underwriter syndicates including, variously, Barclays, Citigroup, Credit Suisse, Goldman Sachs, Morgan Stanley, and other global banks, in securities class actions on behalf of investors in companies such as CPI Card Group, Sprouts, and others. Represent Barclays in securities litigations in connection with residential mortgage-backed securities. Represent Nomura in numerous RMBS loan repurchase litigations. 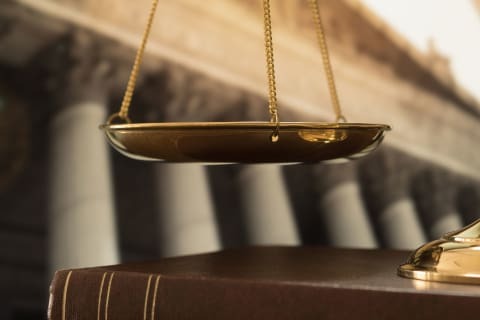 Represent former CFO of brand management company in connection with securities class action and derivative actions. Represented underwriter syndicates including, variously, Barclays, Citigroup, Credit Suisse, J.P. Morgan, Morgan Stanley, and other global banks, in securities class actions on behalf of investors in companies such as Endocyte Pharmaceuticals, Nationstar, Biozoom and others. Represented a major financial institution in securities litigation relating to high-frequency trading and dark pools. Represent major financial institutions in Delaware Chancery Court and other state court litigations relating to change-of-control rights. Represented Natixis in appeal to Second Circuit related to Nigerian oil warrants. 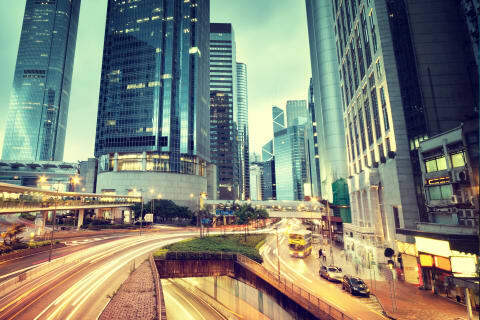 Advised global bank in connection with several cross-border transactions. Represented Barclays Capital in litigation over Archstone Holdings, Inc., including an expedited trial resulting in the court finding for Barclays on all issues. Represented a telecommunications company in a putative class action brought in connection with the company’s initial public offering, for alleged breaches of Section 11 of the Securities Act of 1933. Represented companies and directors and officers in connection with shareholder litigations related to mergers and acquisitions, brought in several states. Represented CDO manager in appeal to the Second Circuit in a securities fraud lawsuit. Counseled a prominent private equity investment group in connection with an international acquisition. Represented DIRECTV and DISH in petition for certiorari to United States Supreme Court in litigation involving Commerce Clause. Represented officers and members of real estate partnership in appeal to Second Circuit involving dispute with former partner. Represented daughter of fashion designer Oleg Cassini in appeal to New York Appellate Division involving a dispute regarding his estate. Agnès has been active in a variety of pro bono work. Most recently, Agnès filed an amicus brief on behalf of the Service Women’s Action Network (SWAN) and a number of individual retired or former military officers in support of petitioners in a case before the United States Supreme Court, Whole Women’s Health v. Cole. Among other engagements, Agnès also represented a pro bono client in an appeal to the New York Supreme Court, Appellate Division, of a Family Court decision, obtaining a unanimous reversal of the order that had been entered against her client; the appellate decision was reported in the New York Law Journal.